Welcome to the DEZTE world! DEZTE is the Trademark of Jiaxing Shengbang Technology Co., Ltd., Beijing Shengbang Xinyuan Chemical Fiber Machinery Co., Ltd., Jiaxing Shengbang Machinery & Equipment Co., Ltd. It can be applied to the production of yarns, fabrics, garments, home textiles, accessories, and other fields. 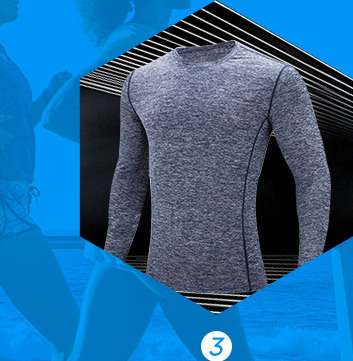 It’s the core technology in the development and production of special yarns from Shengbang, and to create true special thread is our eternal pursuit of the goal. 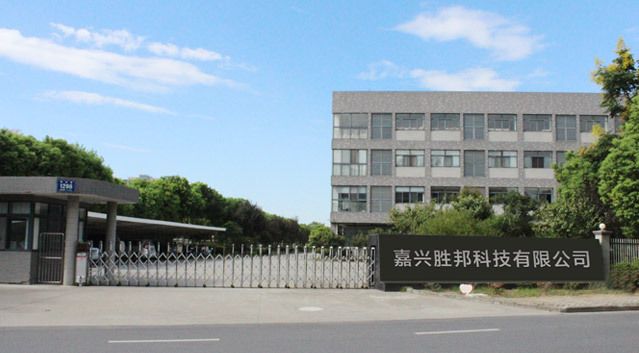 In the kingdom of Shengbang there are various experimental and pilot equipments from polymerization, spinning, drawing, to texturing in the manufacturing of new type fibers. Most of them are based on Shengbang’s independent research. Each new type of DEZTE fiber is unique and created from our own intellectual property rights. 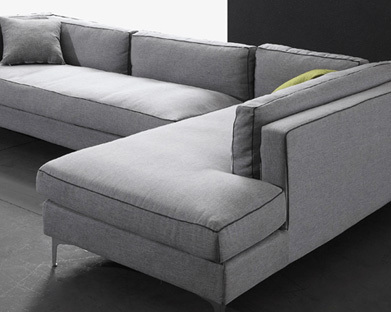 In addition to being a product, DEZTE fiber and fabric is also a platform for innovation and design. 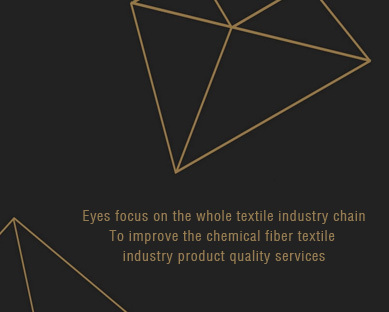 Starting from Shengbang, DEZTE is going to compose the most special DEZTE material in the production lines of the textile manufacturers, is going to shed light on the designers’ desktop as the most shining DEZTE elements, and is going to lead the most fashionable DEZTE trend in the future. DEZTE Yuanzhu fibers are born in 2016, with three national invention patents and three utility model patents. 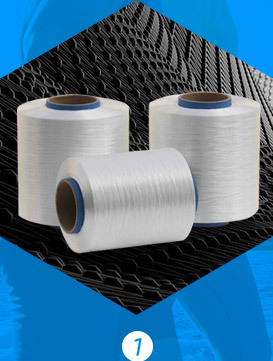 DEZTE Yuanzhu fibers are composed of segments with various length, diameter, stretching ratio and crystallization distribute and could be customized to various styles. The segments of different styles make it possible for downstream manufacturers to develop novel products. 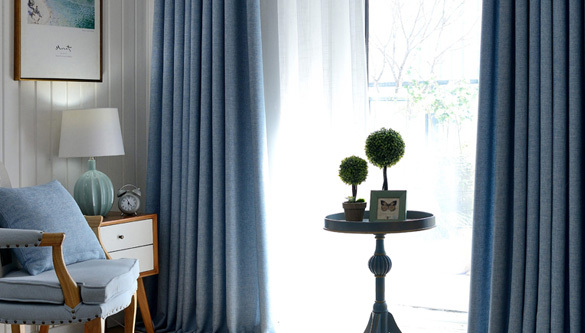 With DEZTE Yuanzhu fibers, soft, flexible fabrics in the style of poetic Jiangnan Area of China with consisting misty rain , could be made. On the other hand, special tough fabrics, bold and unconstrained as the cowboys, could also be produced with the same fiber. Born with special characters, DEZTE Yuanzhu fibers could be altered easily in the following processing procedures to countless different styles. All these styles could be achieved even without dyeing, which is of great value for reducing carbon emission and promoting environmental protection. DEZTE Yuanzhu fibers are widely used in the production of fashion fabrics, laces, sports and leisure fabrics, window screens, curtains, sofa fabrics, vehicle fabrics, decorative fabrics, wallcloth, etc., by circular weaving machine, shuttle loom, tricot machine, filling knitting machine and other machines. It can also be blended with cotton, linen, silk, wool and other kinds of yarn to form a rich and colorful fabric style. 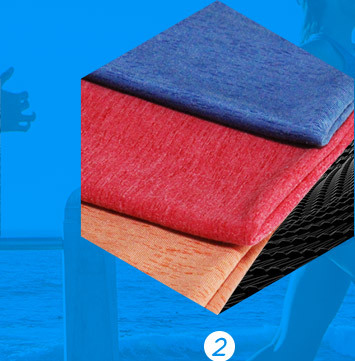 What is the advantage of the DEZTE bamboo fiber? 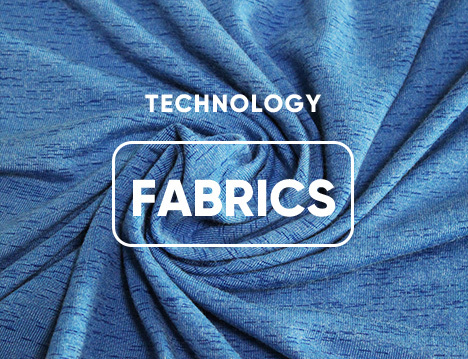 How is the future of the textile industry going?